Felton Junction represented as much a change in direction as it did an actual location. In 1875, the Santa Cruz & Felton Railroad drilled its pioneer narrow-gauge railroad alongside the west rim of San Lorenzo Gorge, fighting the landslides, slips, and washouts the entire way. At a place where the San Lorenzo River makes a sharp turn just south of Welch's Big Trees Grove, the railroad grading crews continued on the west bank of the river, never crossing it once throughout the entire course of the right-of-way between Santa Cruz and Felton. The tracks terminated just south of modern-day downtown Felton, roughly at the site of the St. Lawrence Orthodox Church and Abbots. The location of Felton Junction, looking toward Henry Cowell Redwoods State Park, 2012. Matters changed in 1879, though. 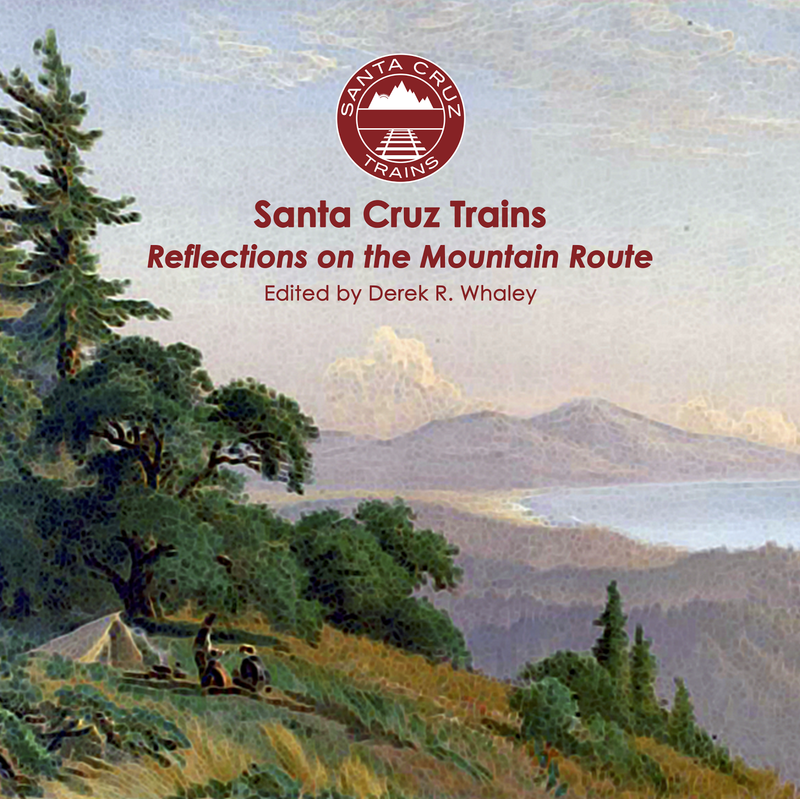 The South Pacific Coast Railroad was busy constructing its narrow-gauge route through the Santa Cruz Mountains and the town of Felton proved to be inconveniently situated. 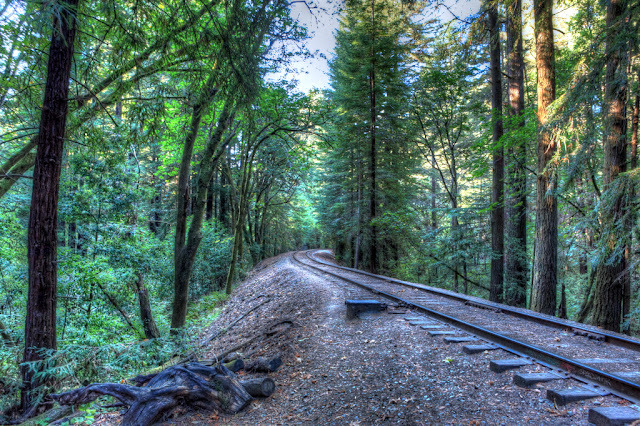 The new route ran down Zayante Creek and then to a site the railroad simply named "Felton" (i.e., "New" Felton), bypassing downtown entirely. 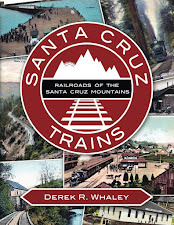 It then continued along the back of the Welch Grove and crossed the San Lorenzo River, where it met with the original Santa Cruz & Felton Railroad track, which it leased in order to get trains the final seven miles to the Santa Cruz Railroad Wharf. The point where these two routes connected became Felton Junction, named after the fact that it was the junction point between two tracks, both of which went to the town of Felton (the old depot and the new). The location was not really a stop, just a geographic marker and switching point. It had no platform, no sidings or spurs, and it is unclear if it even had a station sign. The addition of Felton Junction – officially in 1880 – also marked the point at which the last two miles of the Santa Cruz & Felton Railroad became the Old Felton Branch. Southern Pacific Railroad upgraded this to an official branch in 1892. The former railroad right-of-way heading away from Felton Junction toward the parking lot, 2012. It should be emphasised that Felton Junction remained an important switching point throughout the 1880s and 1890s. The San Lorenzo Valley Flume continued to operate from Felton until 1885. In the 1890s, the F. A. Hihn Company began harvesting lumber along Gold Gulch and Boulder Brook, shipping its lumber down this line via Felton Junction, as well. And the various lime kilns in Felton, especially the H. T. Holmes kilns, which had a rail link, used this track and junction daily. Even passenger service to Old Felton occurred at times, again using this switch. Nonetheless, Felton Junction was not to last. The standard-gauging of the valley's trackage throughout 1908 also led to the abandonment of most of the Old Felton Branch. In 1909, the narrow-gauge tracks to Old Felton were removed and the station was stricken from timetables and station books. Mention of the location by newspapers continued over subsequent decades as a reference point for landslides, which were a common occurrence just to the south of Felton Junction. Felton Junction is easily and legally accessible, and people cross the site regularly on their way to the Garden of Eden swimming hole. 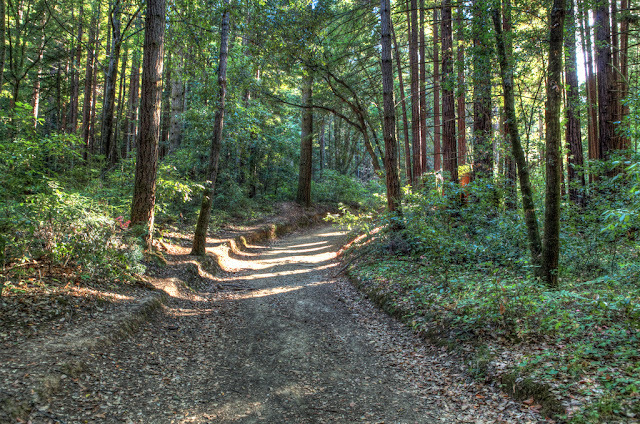 Visitors should take the trail down from the parking lot near Glengarry Road along California State Route 9. As the trail levels out, explorers will eventually find themselves atop the former (albeit heavily eroded) Old Felton Branch railroad bed. Where the trail crosses the Santa Cruz Big Trees & Pacific Railway tracks is the location of Felton Junction. Other than the eroded right-of-way and the current railroad tracks, there is no evidence of Felton Junction that survives to the present and there are no known photographs of the site during its active years.